Established in 1976, the National Pharmaceutical Services Association (NPSA) is the peak organisation representing full-line pharmaceutical wholesalers in Australia. 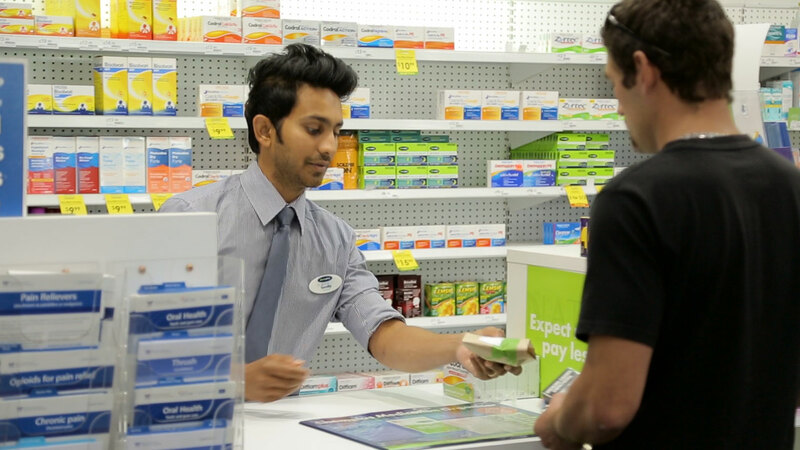 Its Members distribute to all pharmacies throughout Australia, and carry and distribute the full range of PBS medicines sold in pharmacies. Keep medicines supply affordable for the community and for Government. NPSA is a member of the Medicines Partnership of Australia.